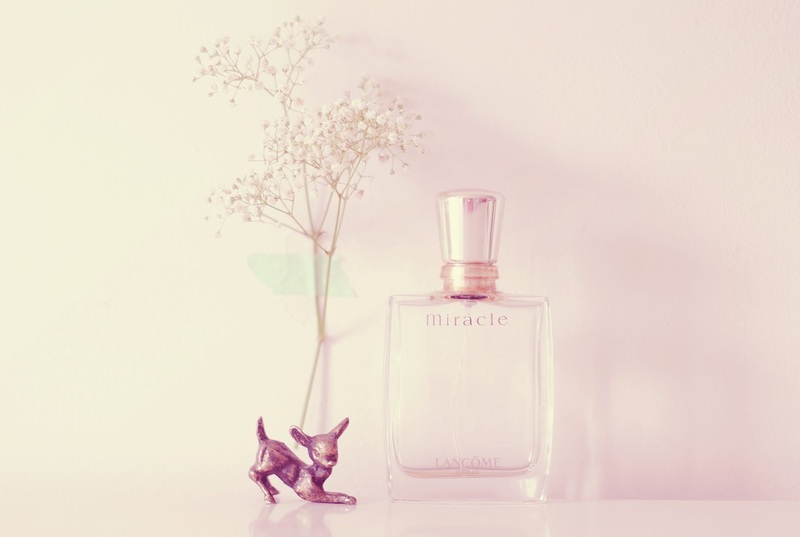 I've been saving the perfume bottle since I was about 14. It was a Christmas gift. Whenever I smell it it's like going back in time. I wanted this perfume because in the commercial Uma Thurman was so pretty. The flowers are from a bouquet my sweet Joris gave me.